Wondering what to write to accompany yet another photograph of flowers, I searched through the blog for the word “rose”. 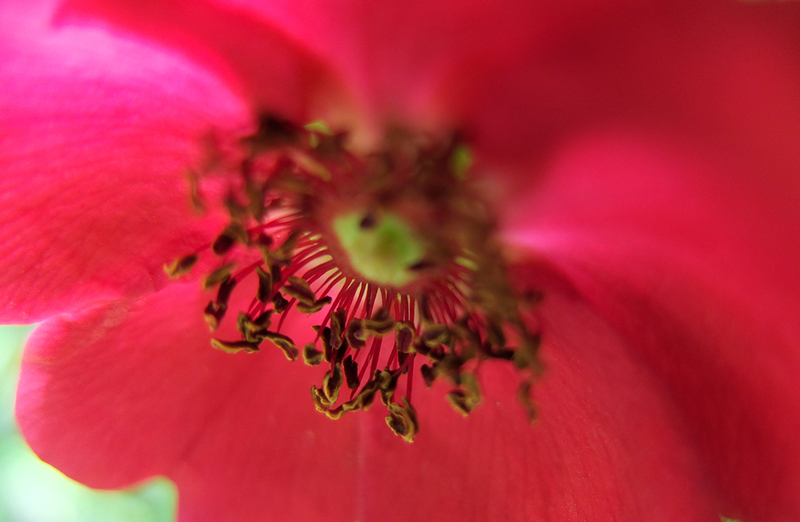 The search also picked up words where “rose” is a substring – rosemary, primrose, arose and prose. 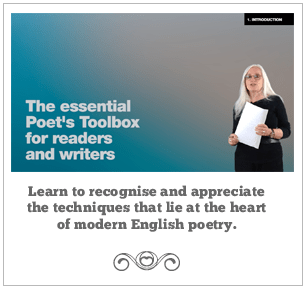 you campaign in poetry but you govern in prose. you campaign wearing an open neck shirt, but govern wearing a tie. 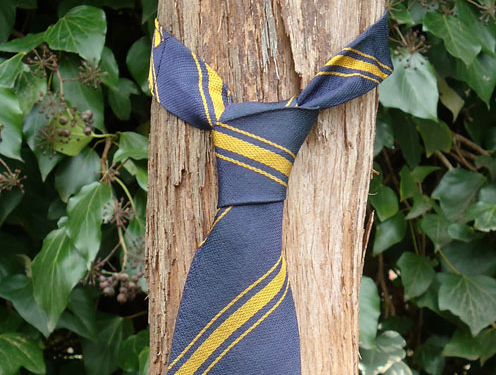 It was interesting to re-read my post as I had completely forgotten the words, although I did remember the difficulty I had tying my mother’s old school tie round the trunk of a vine to provide a photograph. Once you’ve got the job, you dress appropriately. It doesn’t matter then what you look like; what matters is that you get down to work and do what you do as best you can. If that means politicians taking their jackets off, loosening their top buttons and rolling up their sleeves, I don’t think it should matter, as long as they actually do some work. Of course the election is over here in the UK, although how long it will be before the next one remains to be seen. For the moment, though, I suppose the politicians will be getting down to work. […]Oedipus died. Oedipus’s sons died. Creon had to roll up his sleeves and take over the kingdom. Now and then, when he goes to bed weary with the day’s work, he wonders whether this business of being a leader of men is worth the trouble. But when he wakes up, the problems are there to be solved; and like a conscientious workman, he does his job. a wilful child defies a conscientious king. show his muscles tense. He does not turn. will never understand; she will never be old.